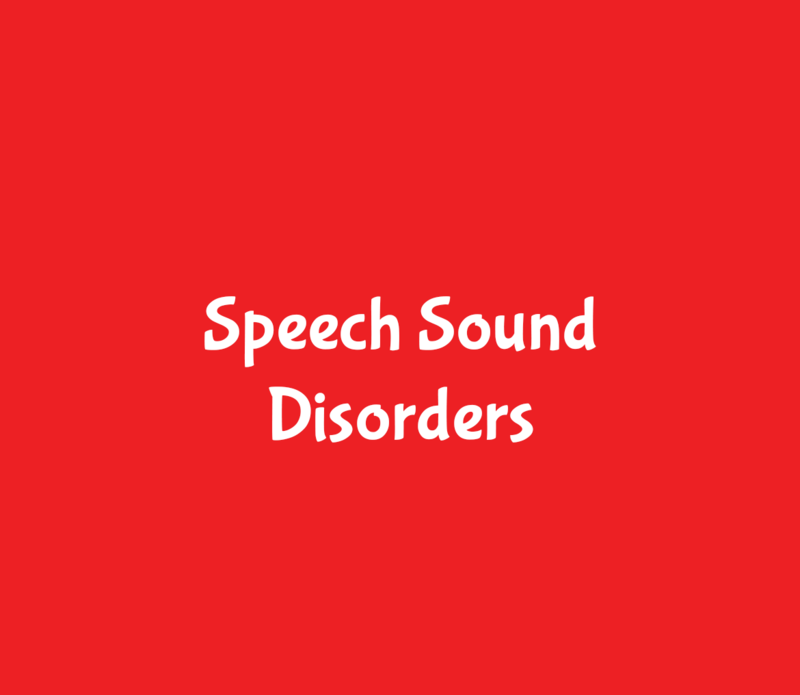 There are two general categories that fall under the umbrella of speech sound disorders. 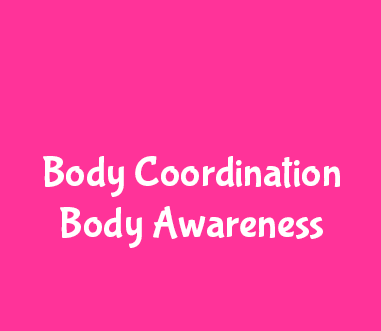 They are articulation disorders and phonological disorders. 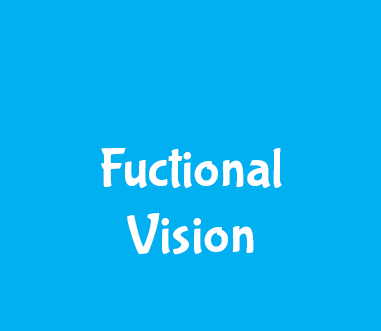 An articulation disorder occurs when an individual has difficulty producing specific sounds correctly. 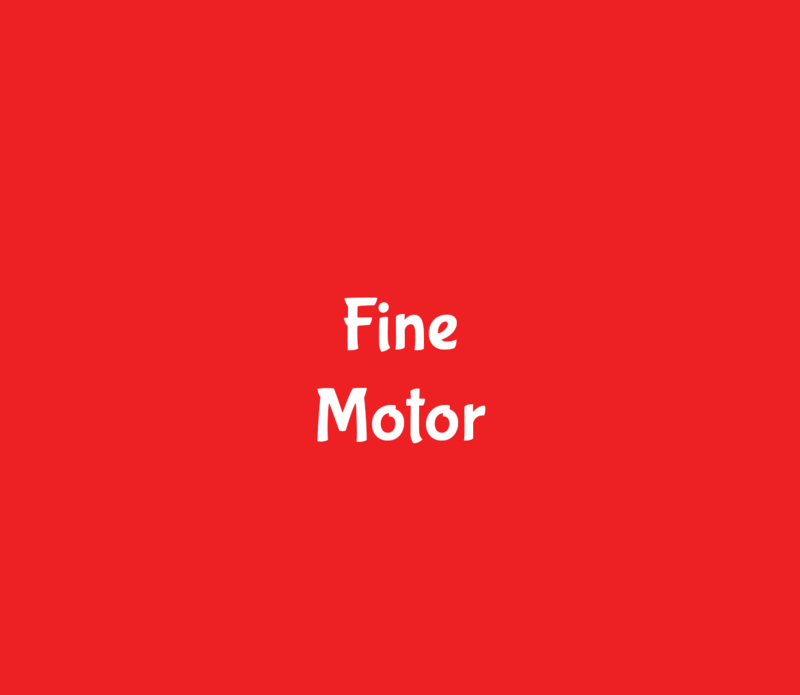 They may distort the sound's production, substitute another sound in its place, or omit the sound entirely. 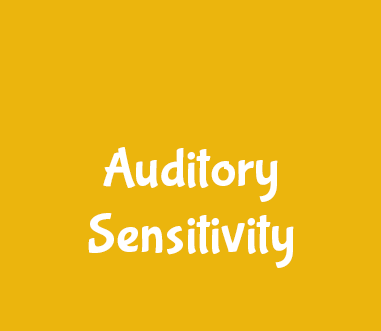 A phonological disorder occurs when an individual has difficulty understanding and using the correct sound patterns. 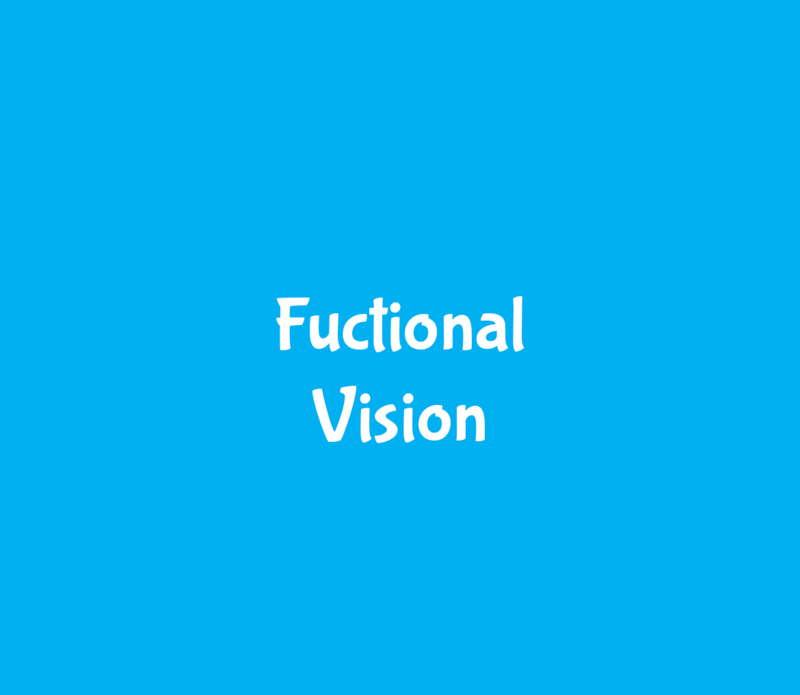 For example, an individual may substitute all the sounds produced in the back of the mouth with sounds made in the front of the mouth. 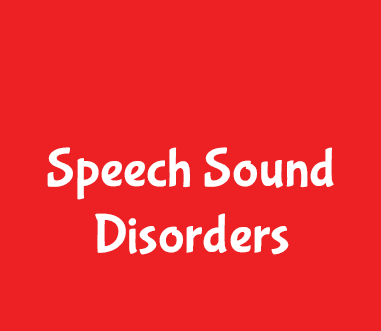 Click here to learn more about Speech Sound Disorders. A tongue thrust, otherwise known as an orofacial myofunctional disorder, occurs when the tongue moves forward in an exaggerated way during speech and/or swallowing. The tongue may lie too far forward during rest or may protrude between the upper and lower teeth during speech & swallowing, and at rest. A tongue thrust can have a negative impact on the development and production of speech sounds, as well as the alignment and positioning of teeth. Click here to learn more about Tongue Thrust. Be sure to check out my 9-week online Tongue Thrust Therapy Program - Bust The Thrust. 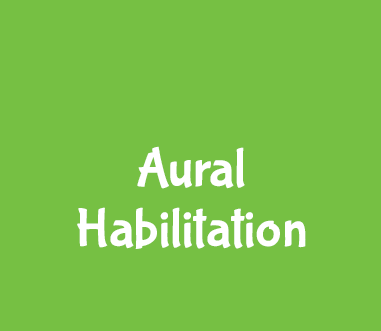 Aural or audiologic habilitation or rehabilitation services are for individuals with hearing loss. 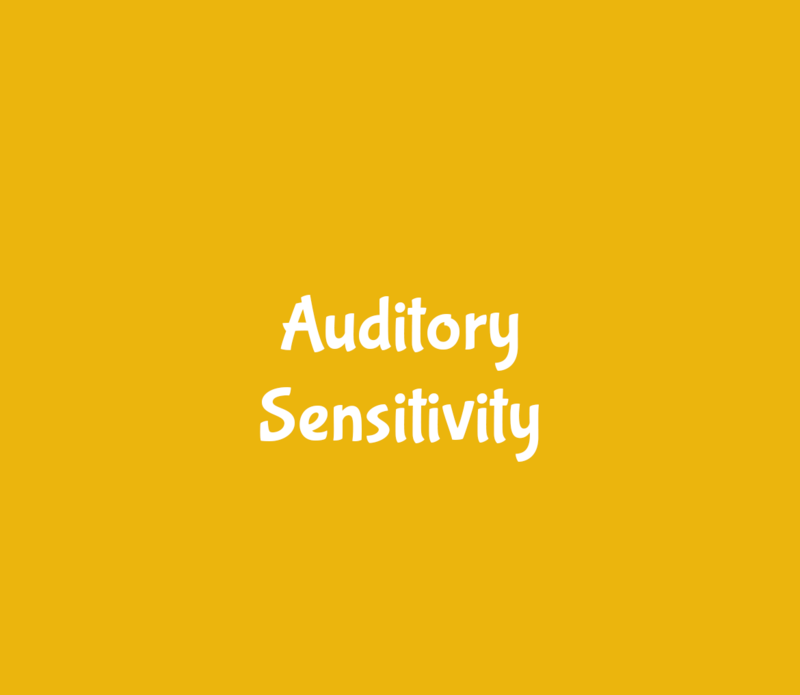 Hearing loss can have a major impact on the development of communicative abilities. These services consist of training and treatment to improve the speech, language, and listening abilities of individuals with hearing loss. 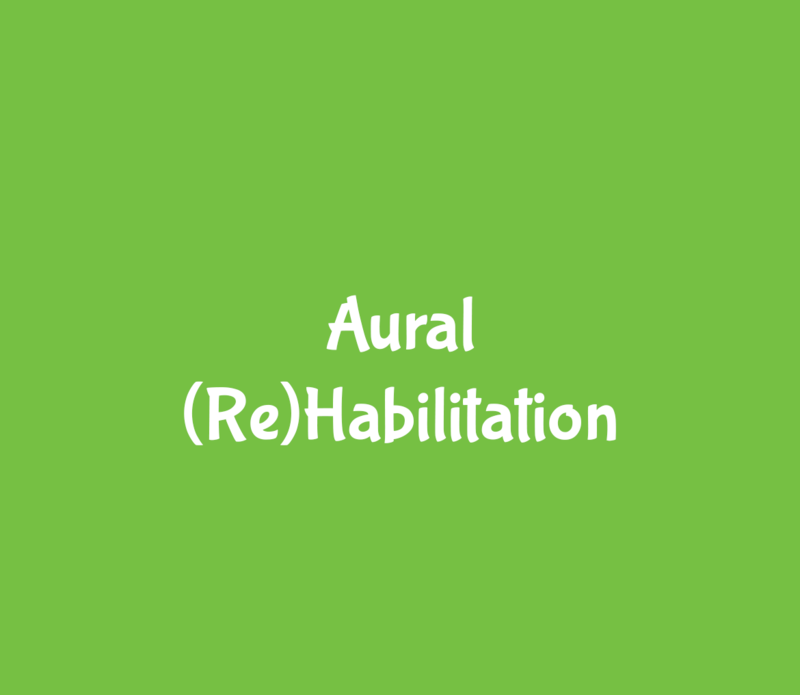 Click here to learn more about Aural (Re)habilitation. Having an accent is not considered a disorder. It is a natural part of life that occurs due to the region you were raised and learned to speak. Everyone has an accent. 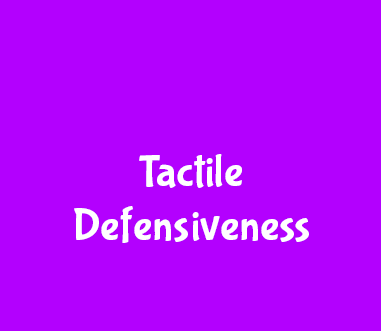 However, sometimes having an accent can interfere with an individual's ability to effectively communicate with others. 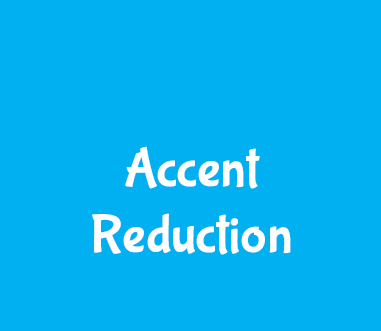 Accent reduction consists of services that assist an individual in modifying or reducing their accent in order to communicate effectively. 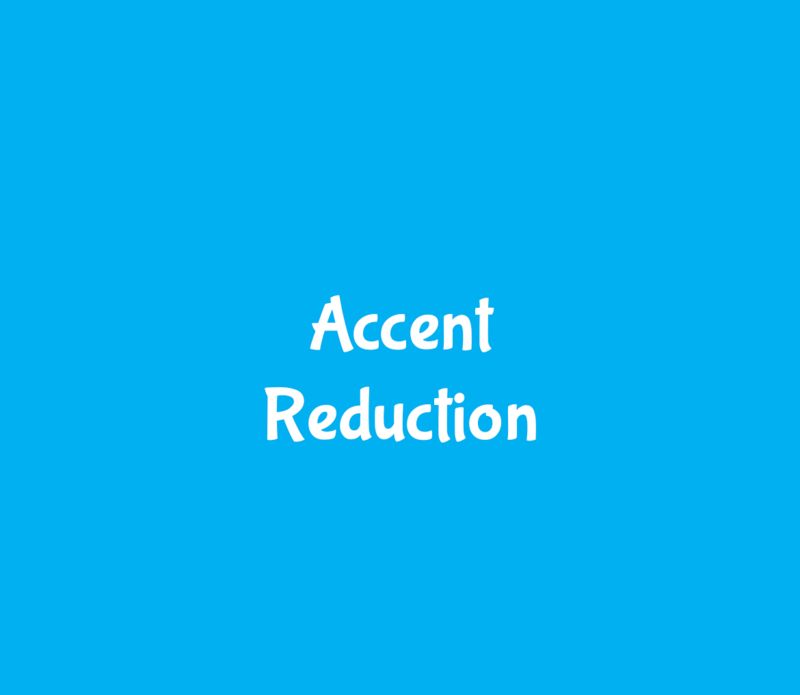 Click here to learn more about Accent Reduction. 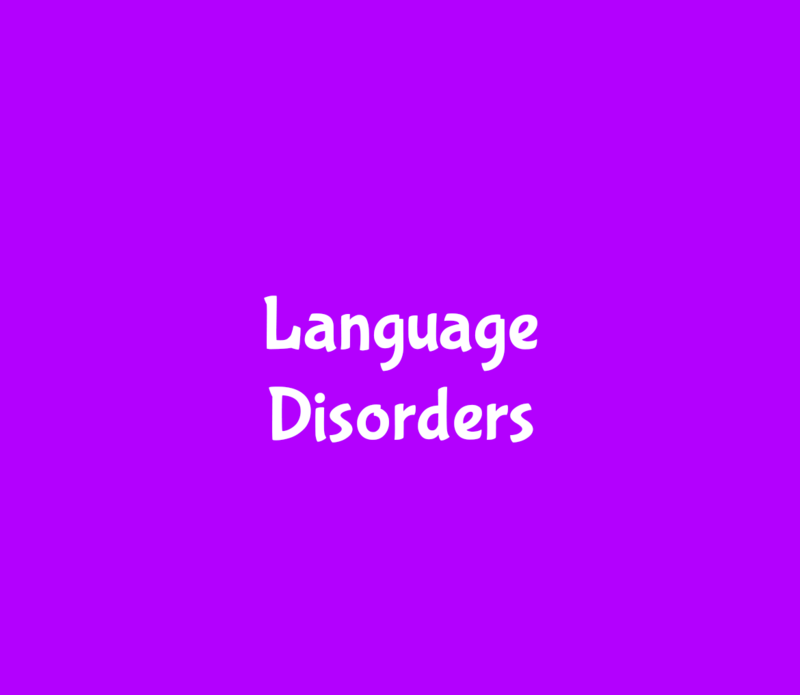 There are two general categories that fall under the umbrella of language disorders. 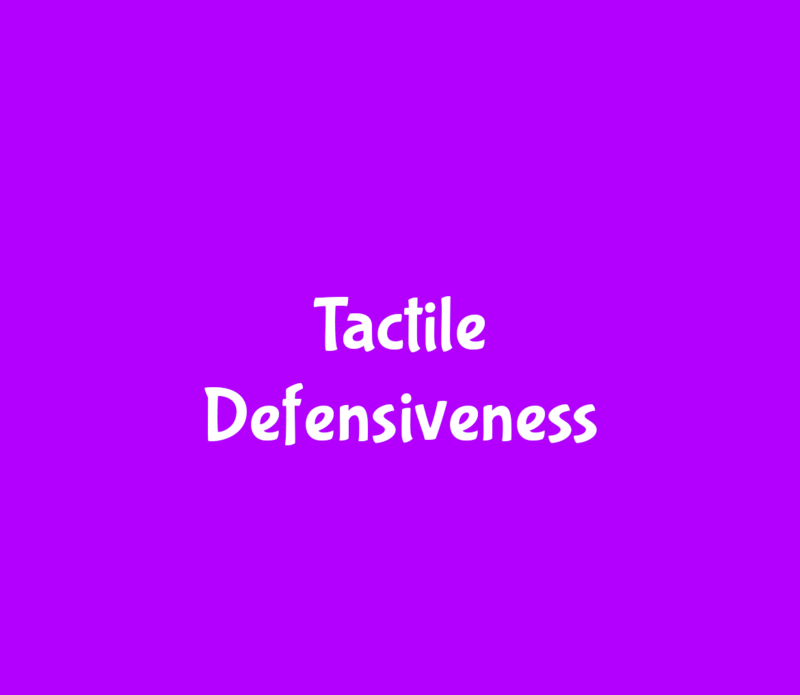 They are receptive language disorders and expressive language disorders. 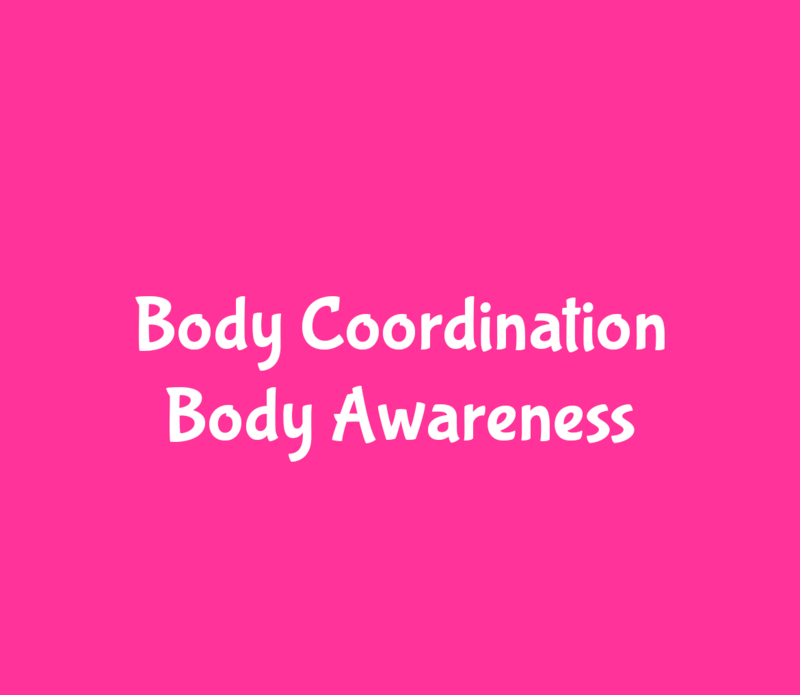 An individual with a receptive language disorder has difficulty understanding language which may be demonstrated by a lack of ability to follow directions, answer questions, identify objects and pictures, and communicate with others. 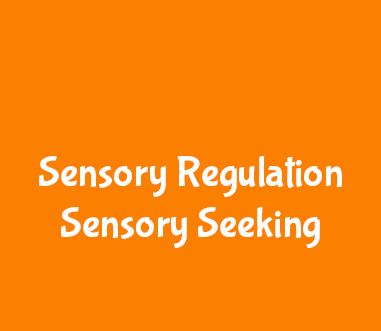 An individual with an expressive language disorder has difficulty expressing themselves using language which may be demonstrated by a lack of ability to ask questions, name objects, use sentences, and use correct language parts and patterns (pronouns, possessives, verbs, tense, word order, etc.) 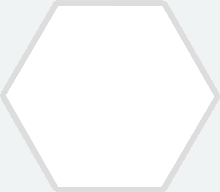 to communicate with others. 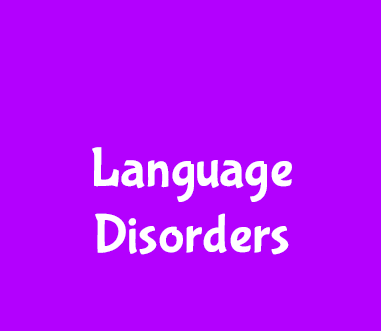 Click here to learn more about Language Disorders. 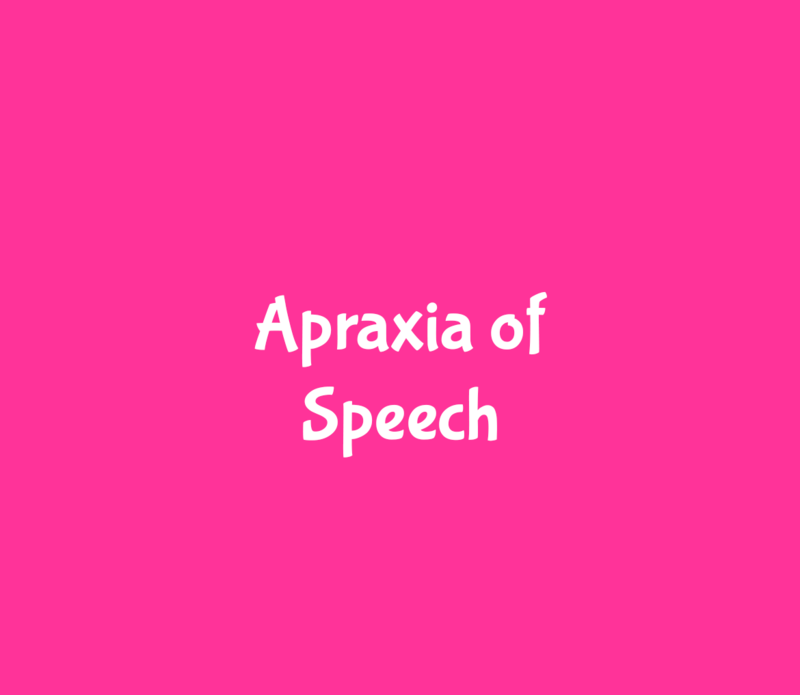 Apraxia of speech is a neurological motor speech disorder that results in an impairment in the planning and programming of the movement sequences associated with speech. 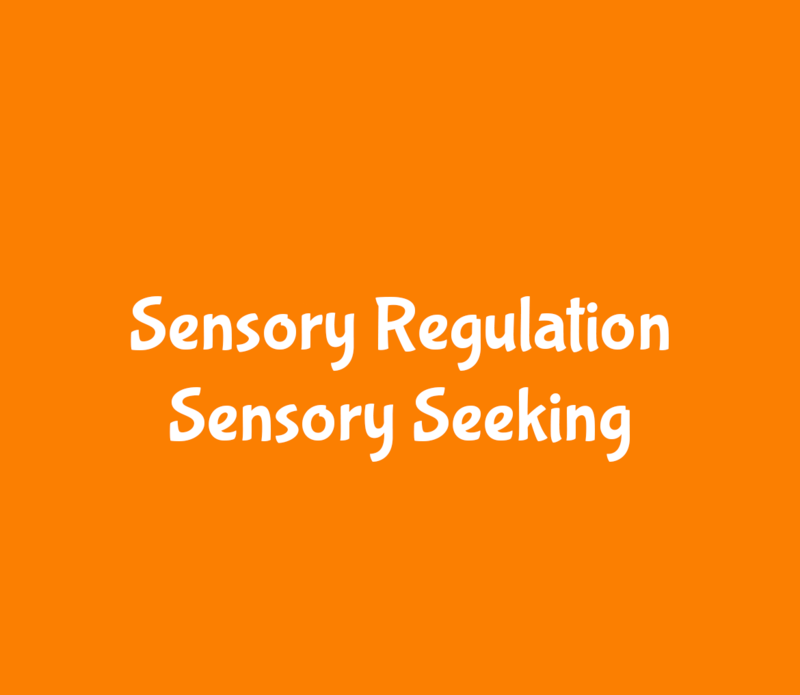 Basically, individuals with Apraxia of Speech know what they want to say, but their ability to plan the movement of their articulators is impaired. The message from their brain to their mouth is disrupted. 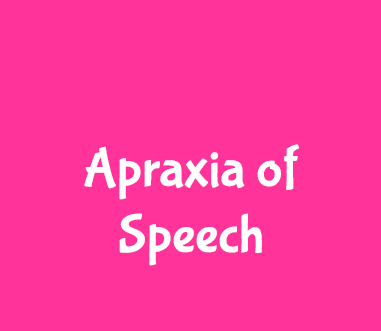 Click here to learn more about Apraxia of Speech. 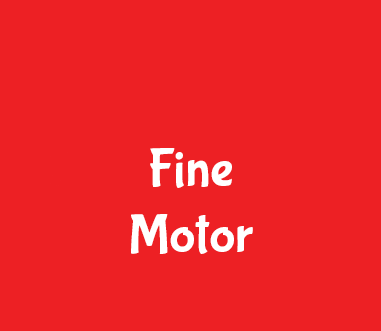 Stuttering affects the fluency or smoothness and ease of speech. 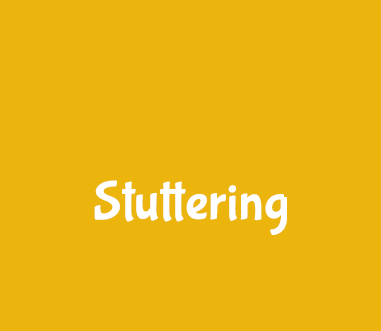 Stuttering includes repetitions of words or parts of words, prolongations of sounds, blocked or stopped speech, and interjections. Although some amount of disfluency exists in normal speech, stuttered speech presents a greater amount of disfluent speech, which can negatively impact the ability of an individual to communicate with others. Click here to learn more about Stuttering.